Find Daylight Point in the prestigious Prestancia Sub-Division in beautiful Chatham, Ontario. Follow Keil Trail North and turn left on Dale Drive, arriving at the lovely cul-de-sac where your brand new home awaits! Featuring one Single Family Home and 14 Semi-Detached Homes, choose yours today! 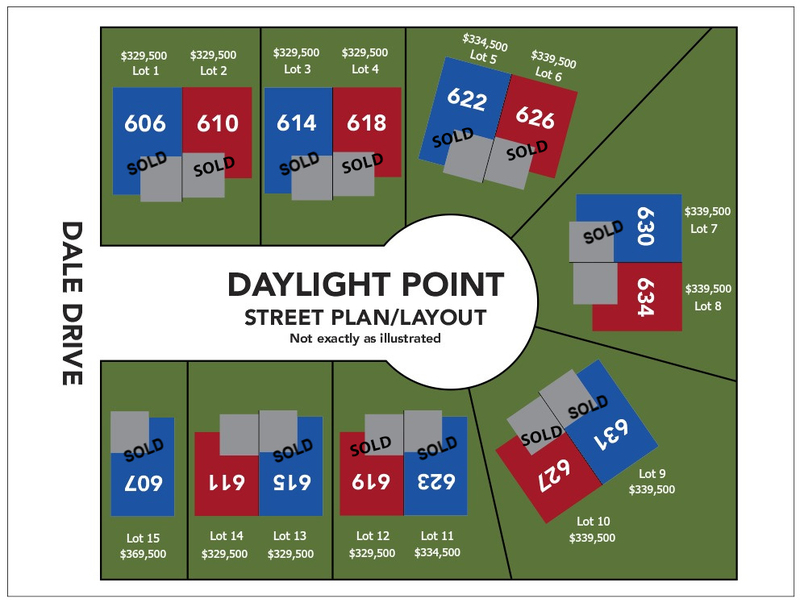 Find Daylight Point in the prestigious Prestancia Sub-Division in beautiful Chatham, Ontario. Follow Keil Trail North and turn left on Dale Drive, arriving at the lovely cul-de-sac where your brand new home awaits! Featuring one Single Family Home and 14 Semi-Detached Homes, choose yours today! Chatham-Kent offers great dining, shopping, beaches, parks, programs, and nationally renowned events and attractions. We offer amazing opportunities for individuals and families to enjoy and to participate in. Chatham-Kent is a safe and affordable community for families, couples and individuals at all stages in life. Our communities have tons to offer, from childhood into retirement. It is important that you are happy with your childcare provider. Our goal is to help you make an informed decision that you and the rest of your family is happy with. We want you to choose childcare that best meets your family’s needs. Our community offers its seniors the ability to enjoy safe and active lives that include quality health care, opportunities to socialize and the ability to develop interests, both new and old. Education is highly valued in Chatham-Kent, and the region is home to numerous public and private schools, as well as two post-secondary institutions. Students in Chatham-Kent have access to quality teachers and programs at all stages of their education. There are unique employment opportunities in many sectors across Chatham-Kent. Our community offers many resources to help you find your next great job or work-related experience. Read below to learn about how you can cultivate your future in Chatham-Kent. Chatham-Kent is a safe and beautiful place to live, with a variety of affordable housing and rental options. Let us help you choose a home that suits you and your family. Ontario has one of the best health care systems in the world. Our doctors are professionally competent, trained to advocate for their patients, and work towards maintaining a quality system. You are in good hands in Chatham-Kent. The Chatham-Kent Health Alliance provides a quality health care service from two hospital locations in Chatham-Kent. Both campuses offer state-of-the-art facilities and technologies, excellent service, and top-flight operational performance. Chatham-Kent is a welcoming municipality that enjoys great multicultural growth. Our residents enjoy the music, food, stories and celebrations of people from different backgrounds. We are very proud of the diversity found in Chatham-Kent. Learn more about living in Chatham-Kent by clicking here. 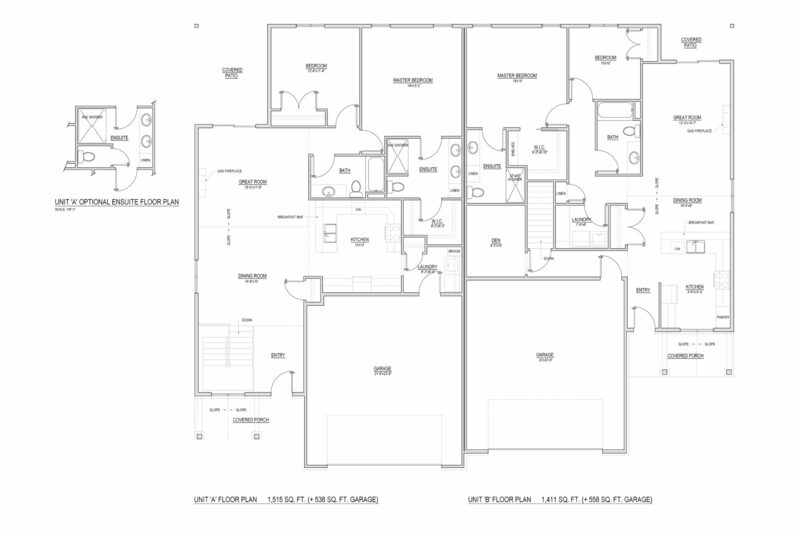 At Maple City Homes we are focused on more than building and selling quality homes. We’re building a community where families thrive in homes that reflect and enhance their lifestyle. We’re comprised of a local team of community leaders with a shared vision. We don’t just work here, we live here as your friends and neighbours. 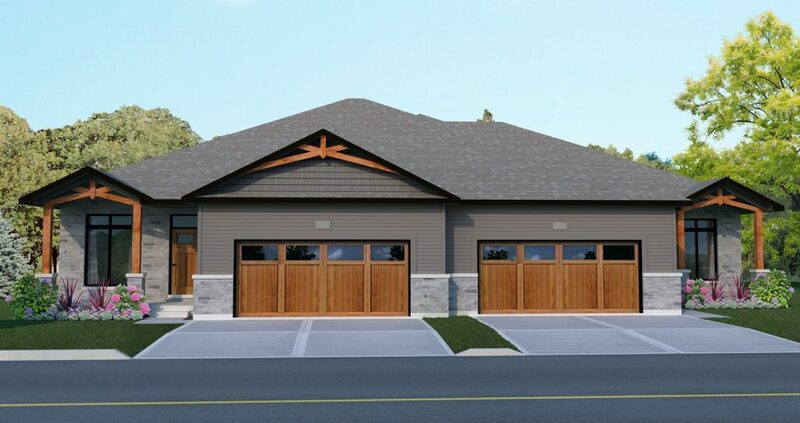 Our model home is located at 610 Daylight Point, Chatham, ON.